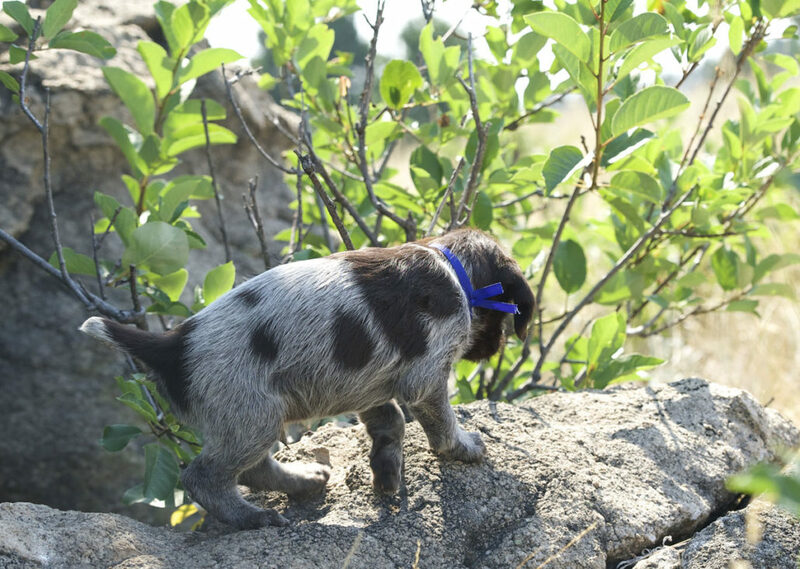 We reside in the beautiful state of Montana. 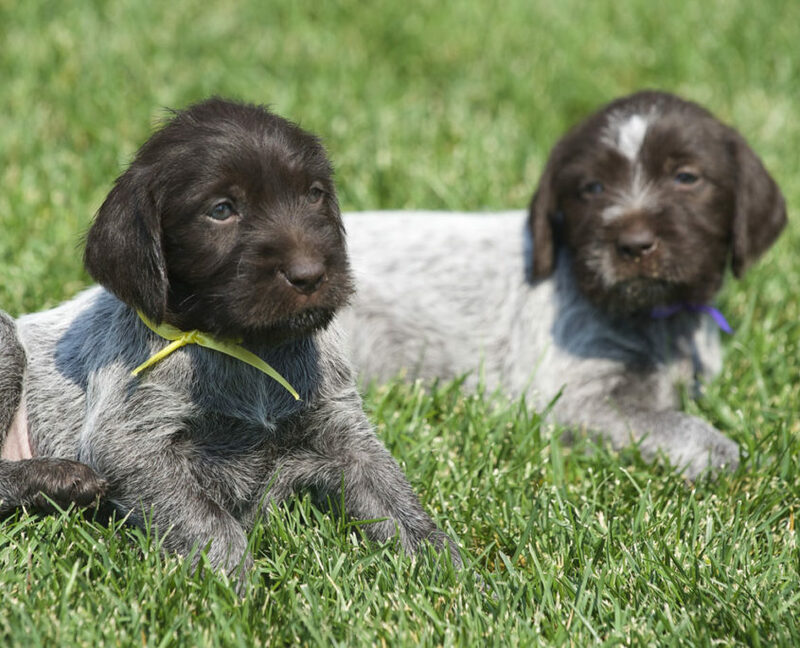 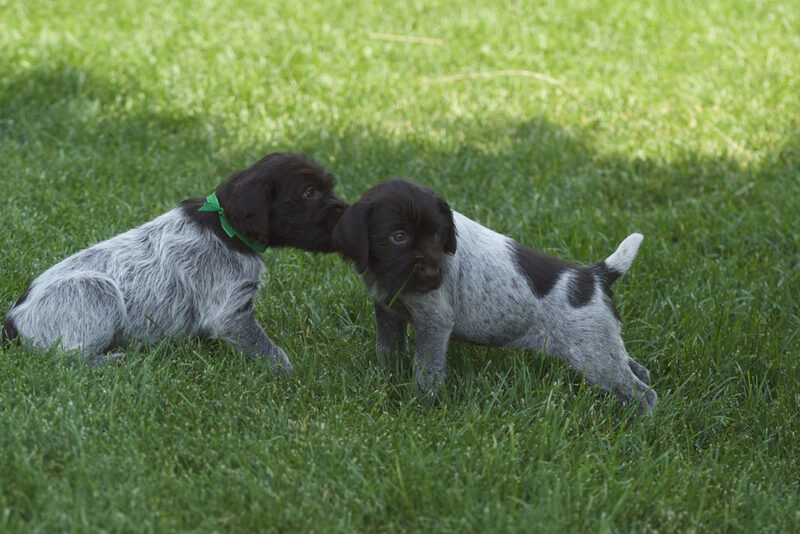 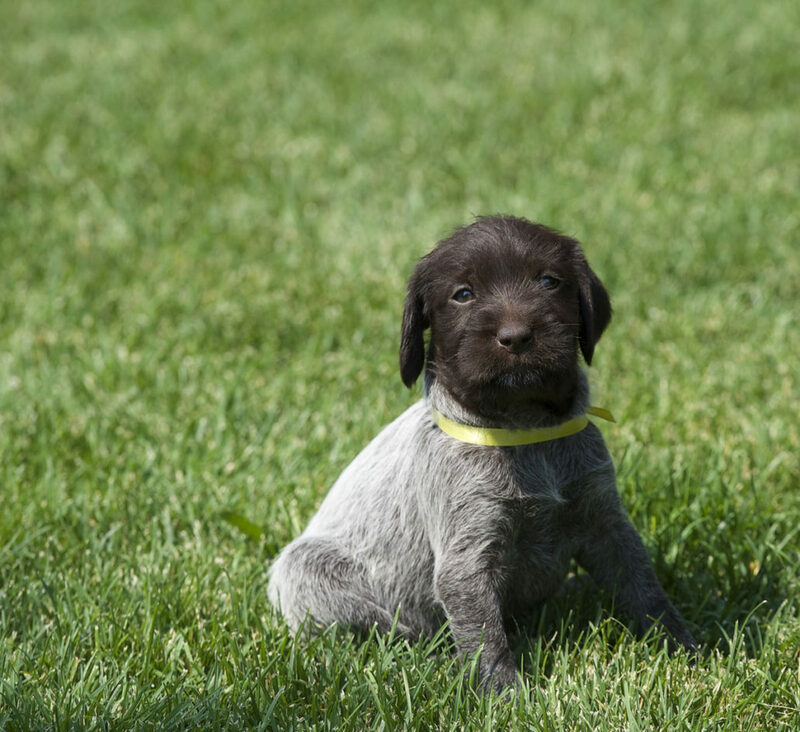 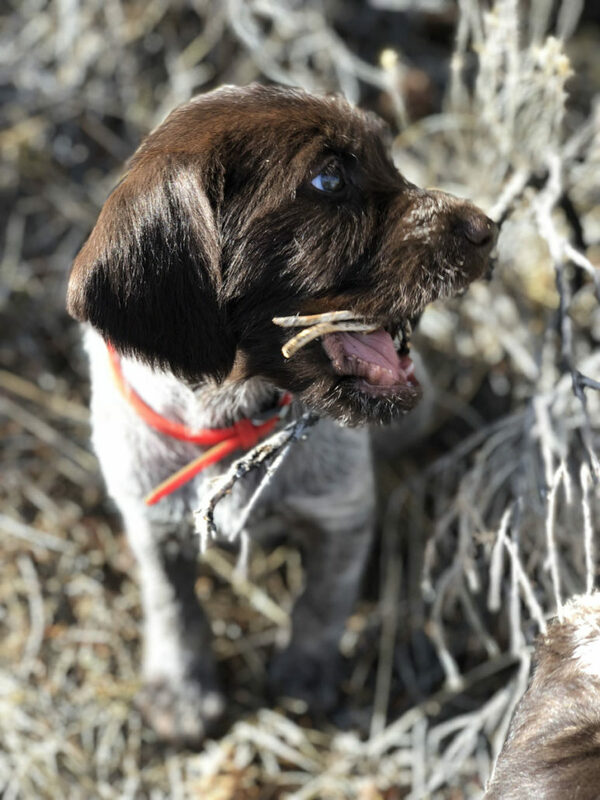 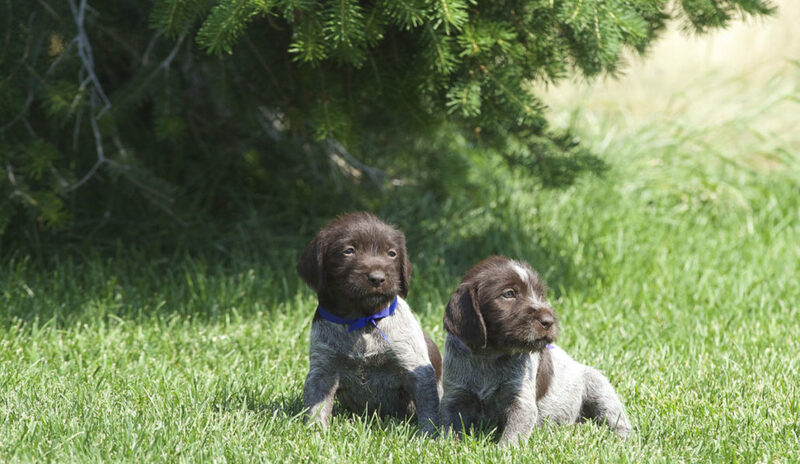 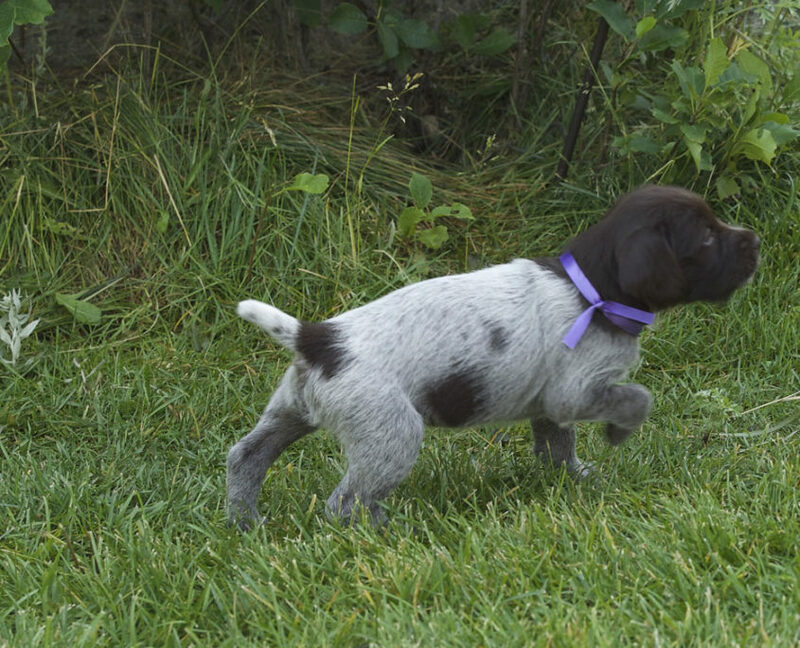 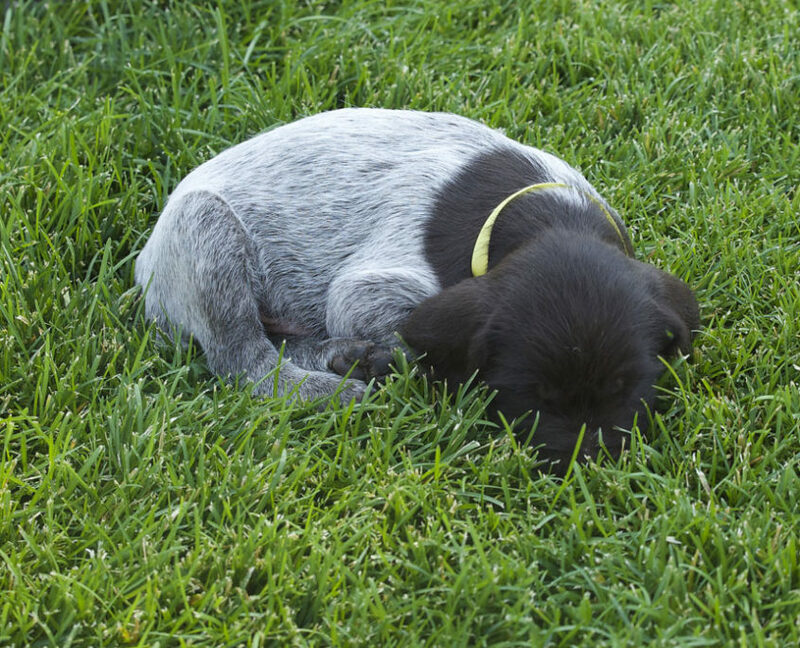 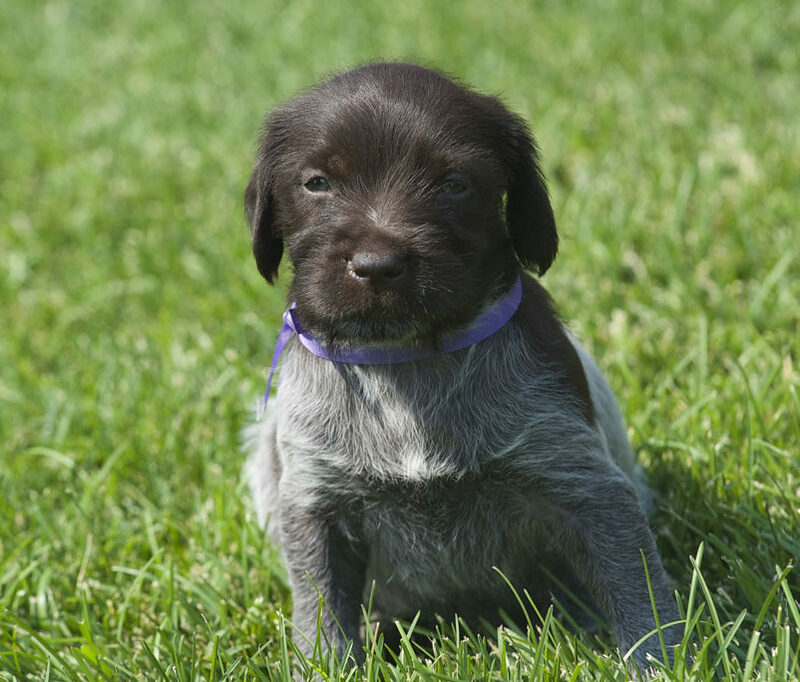 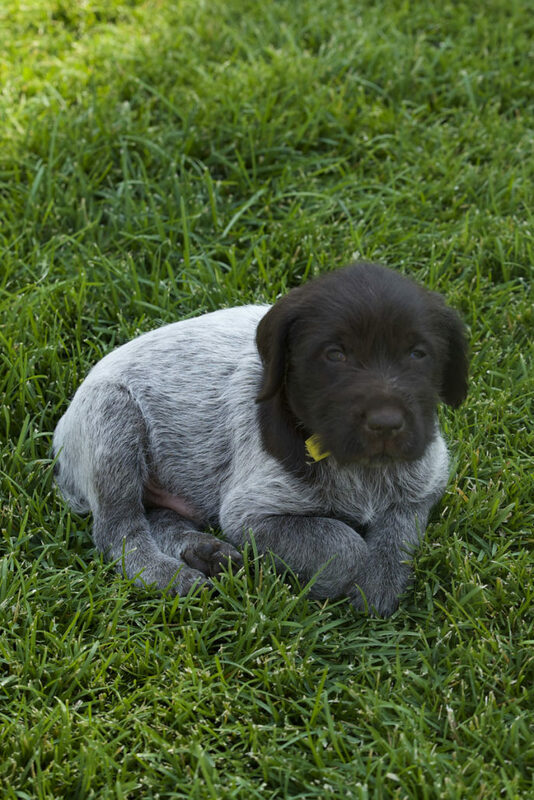 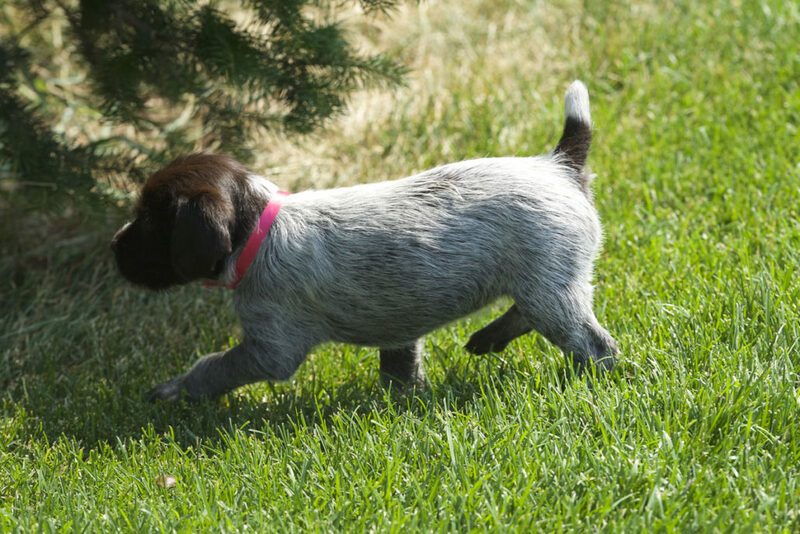 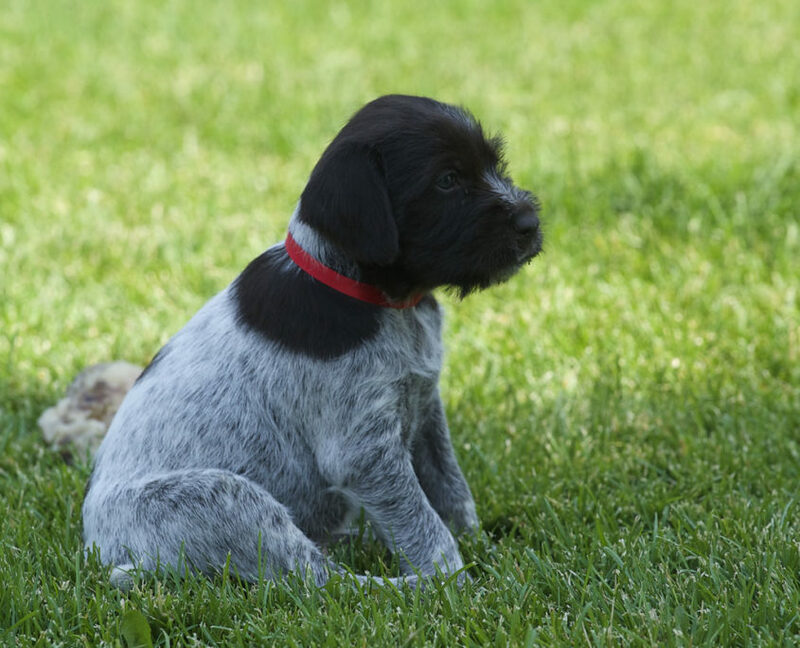 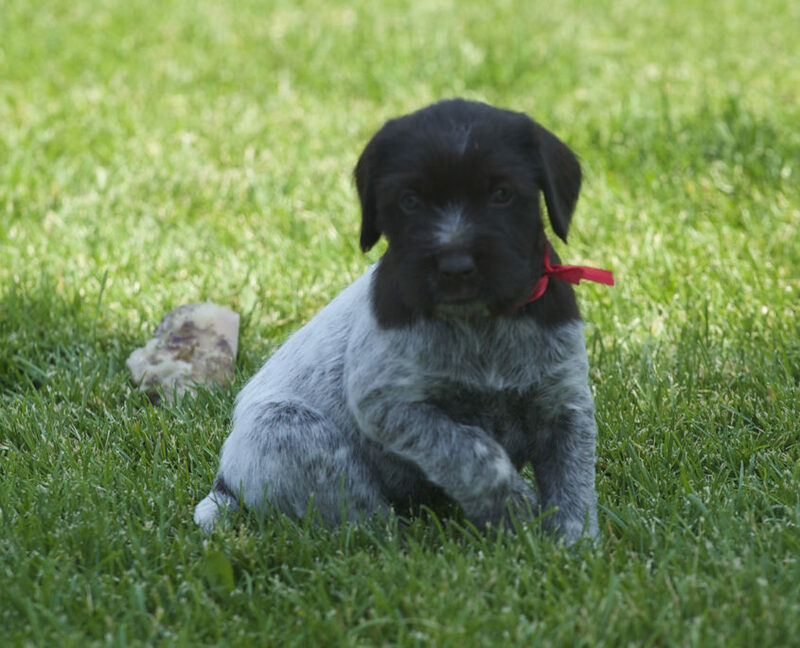 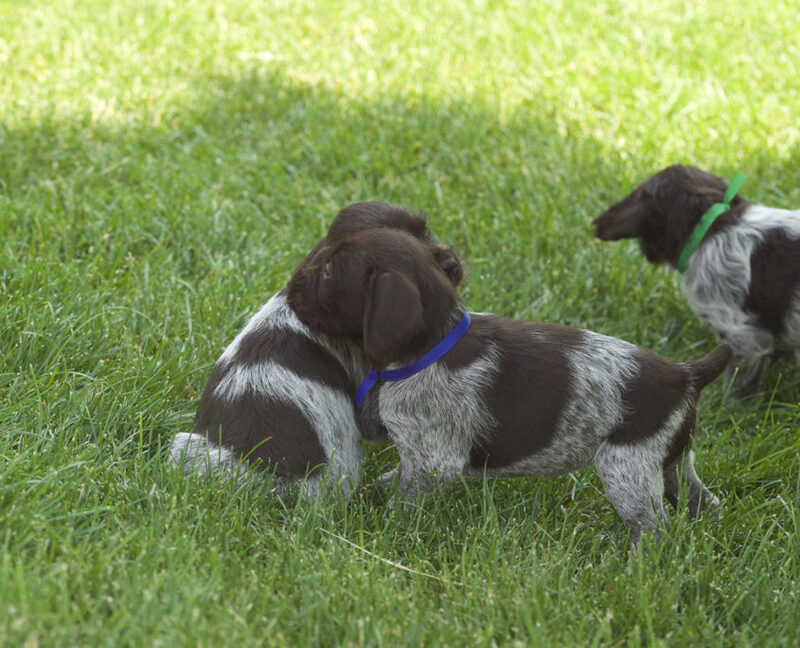 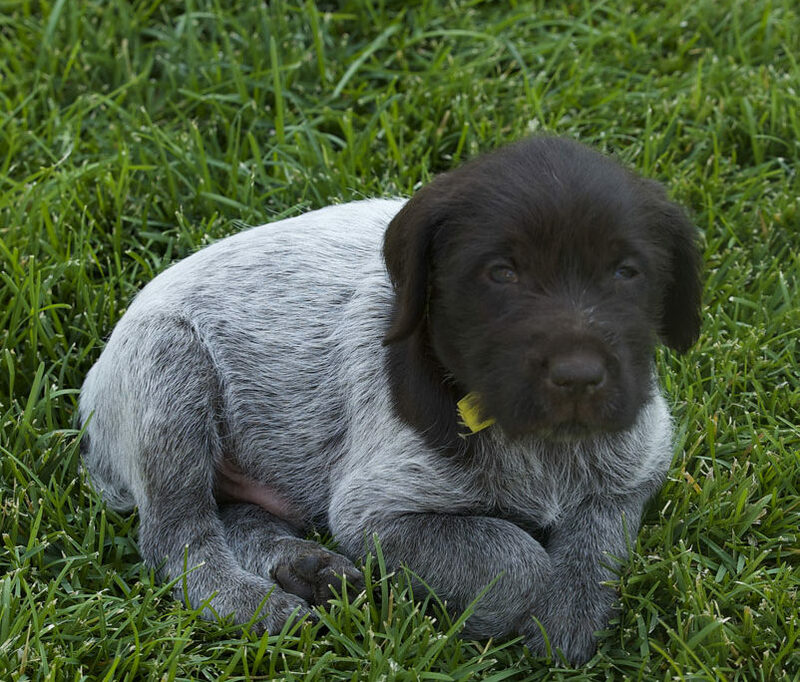 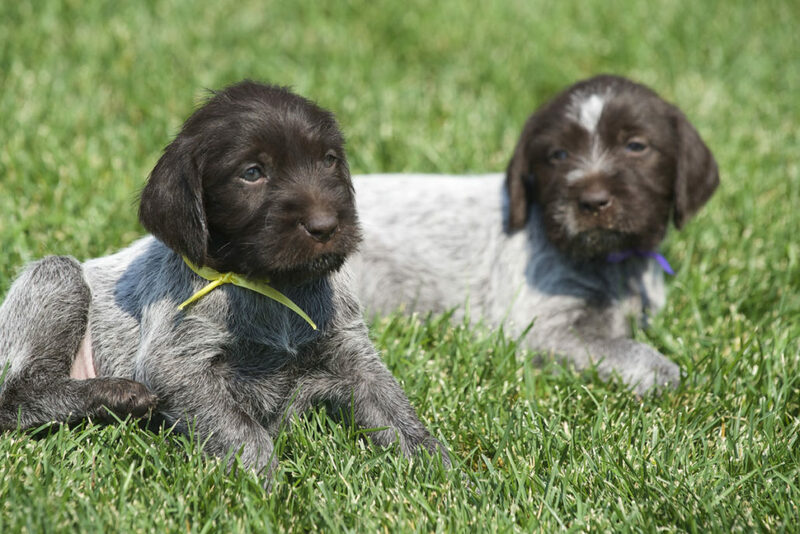 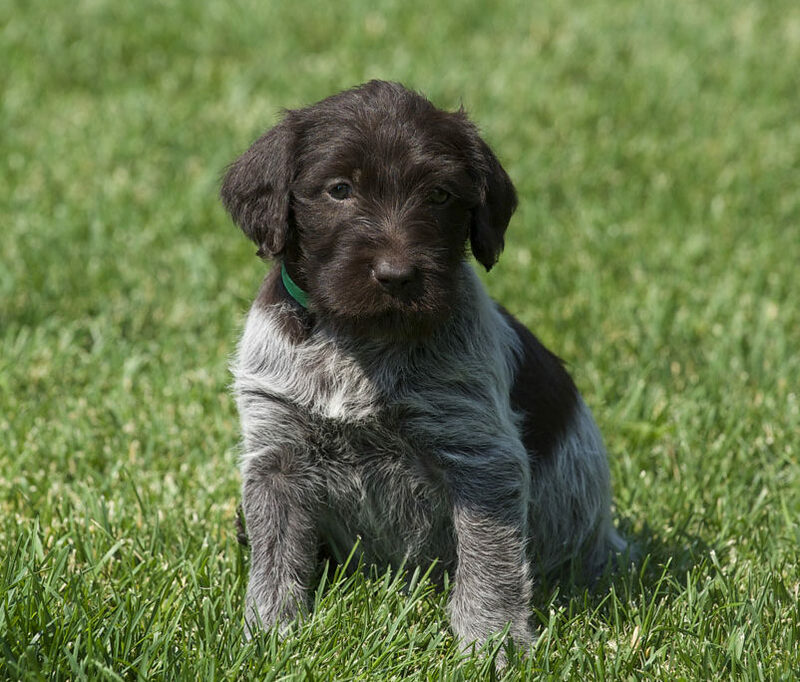 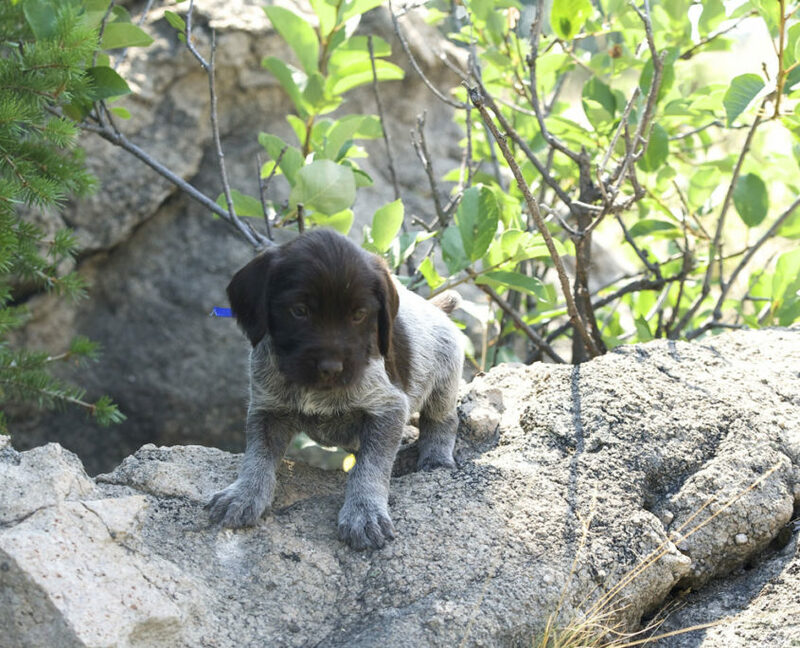 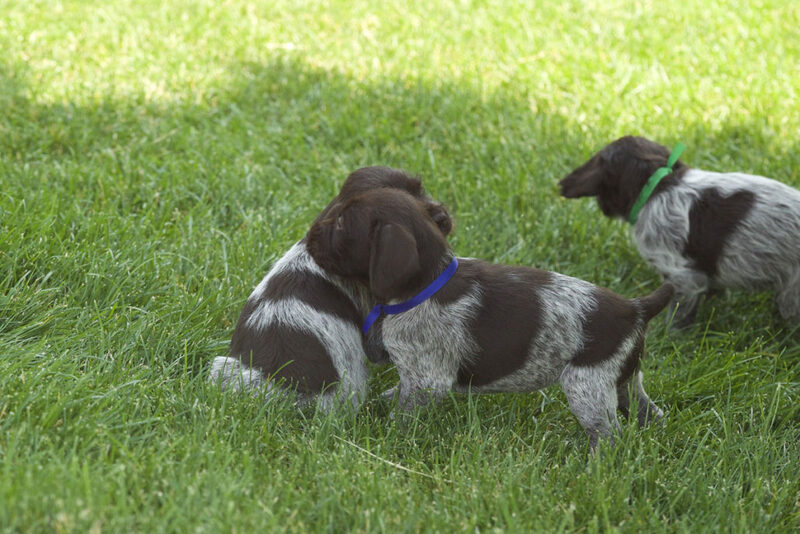 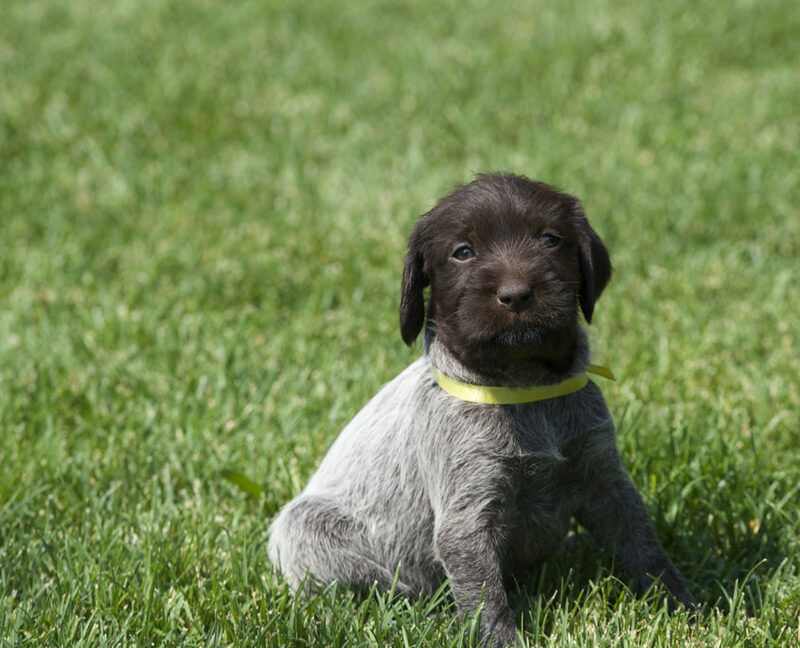 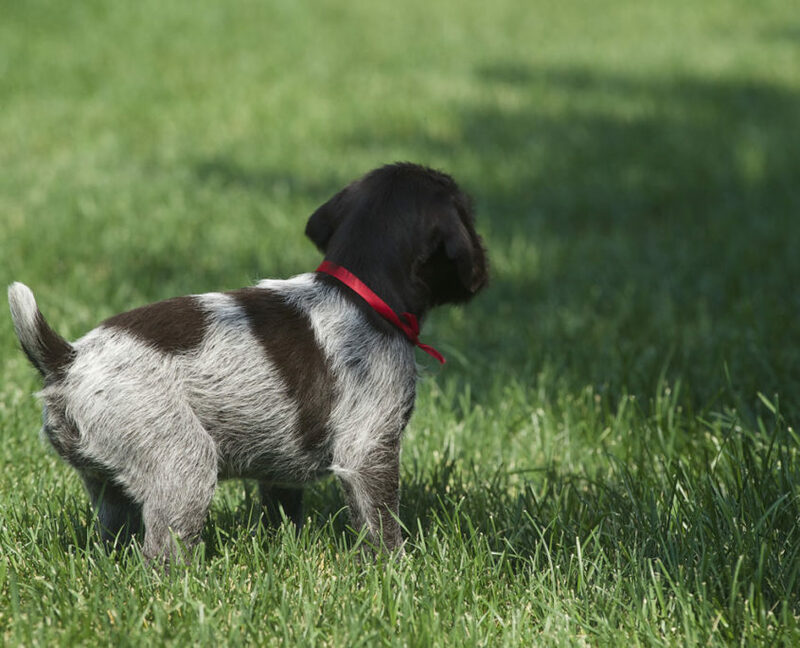 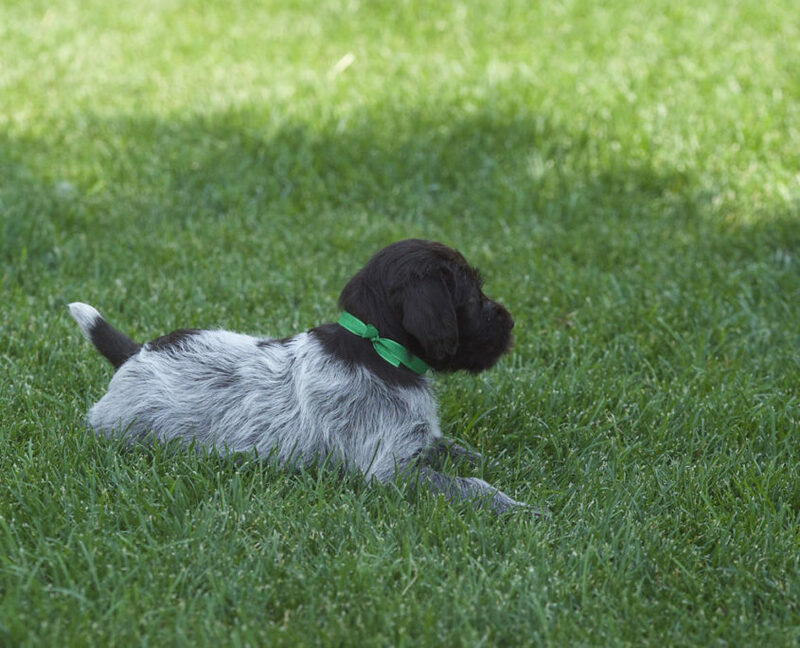 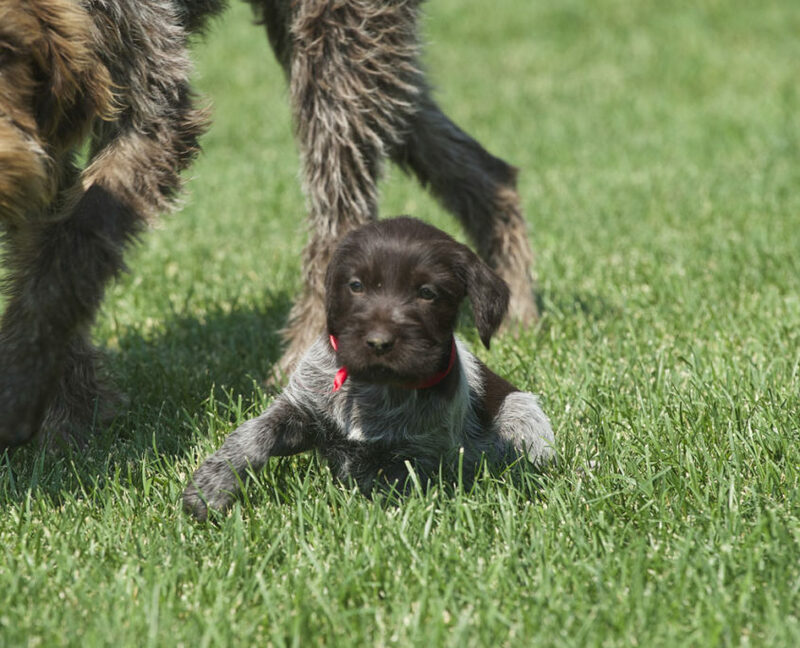 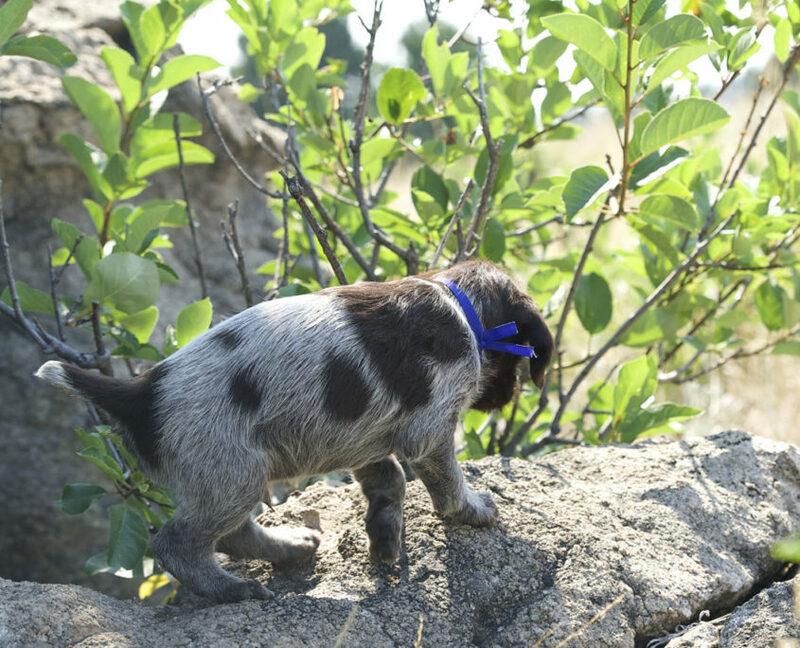 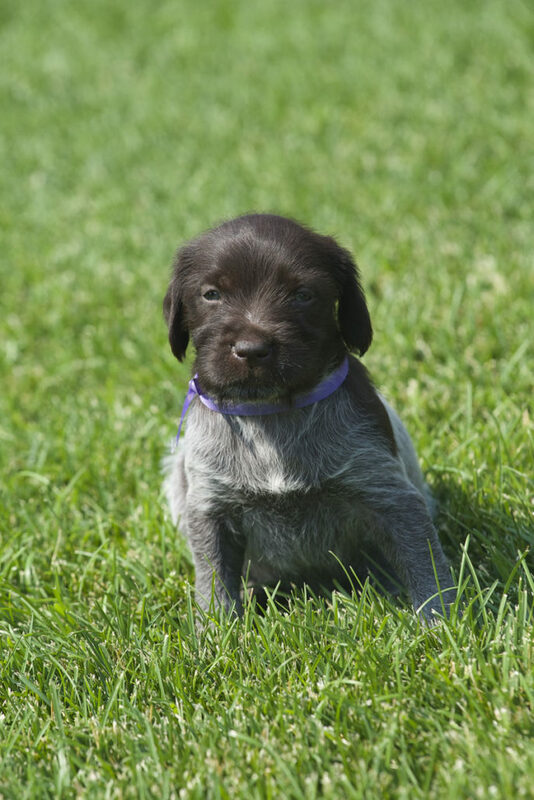 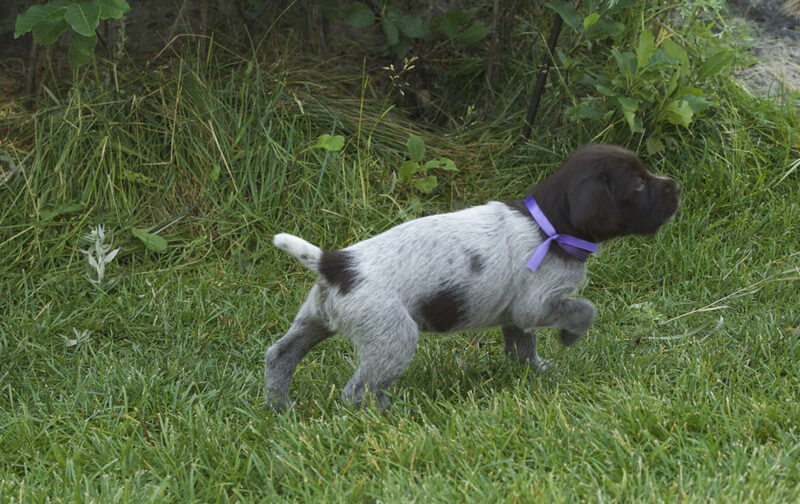 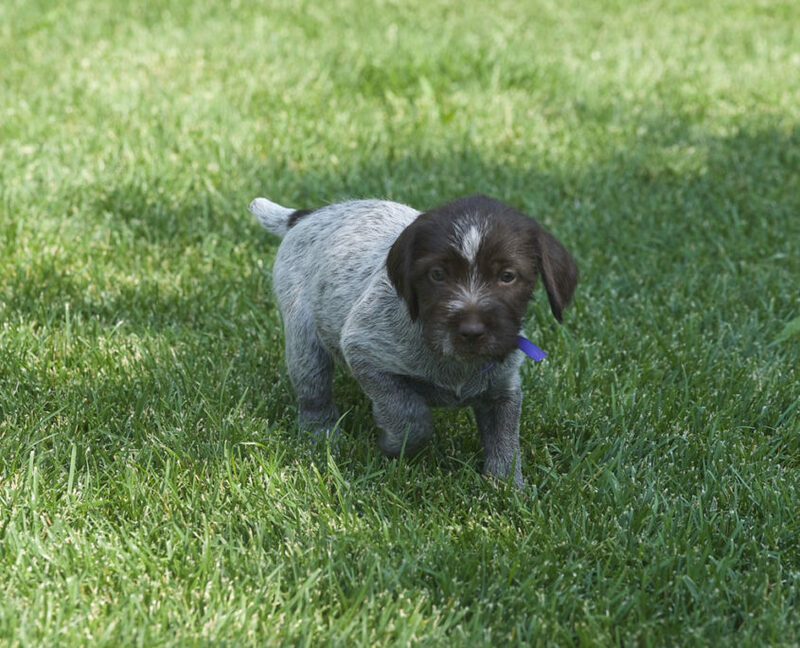 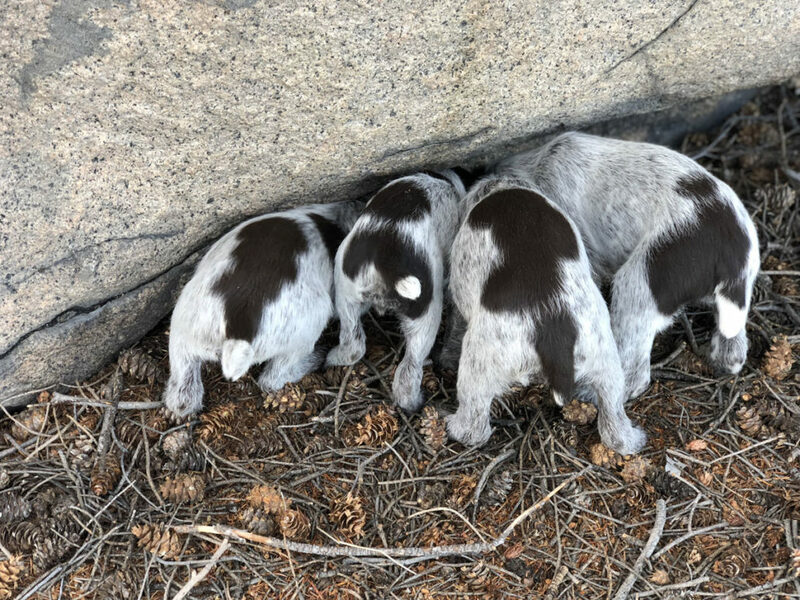 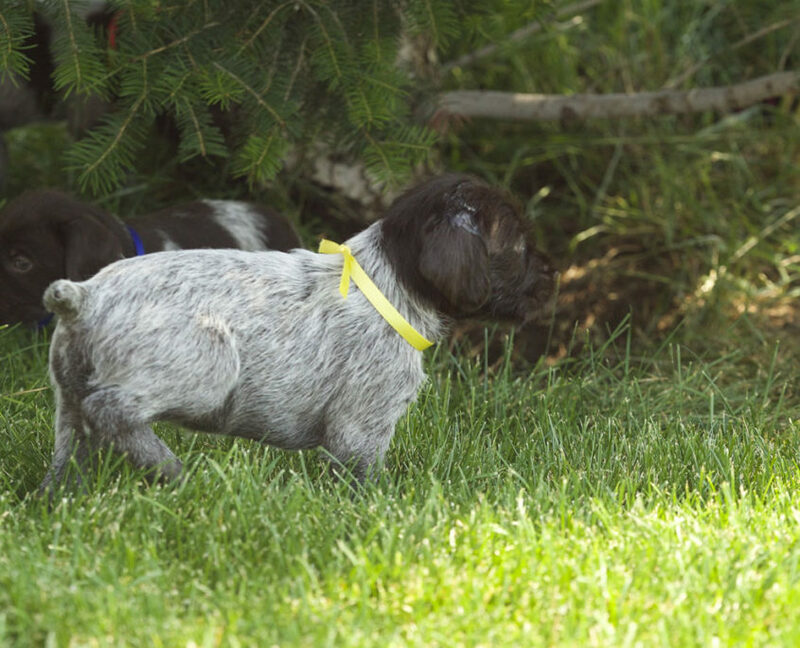 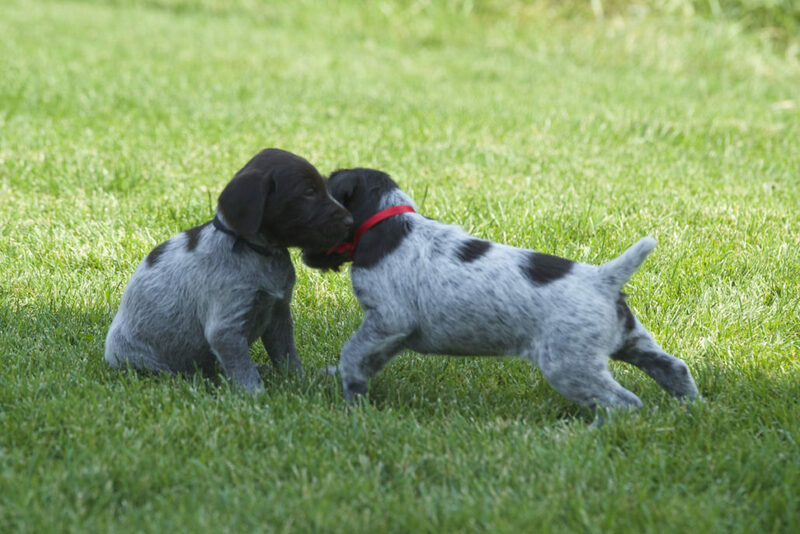 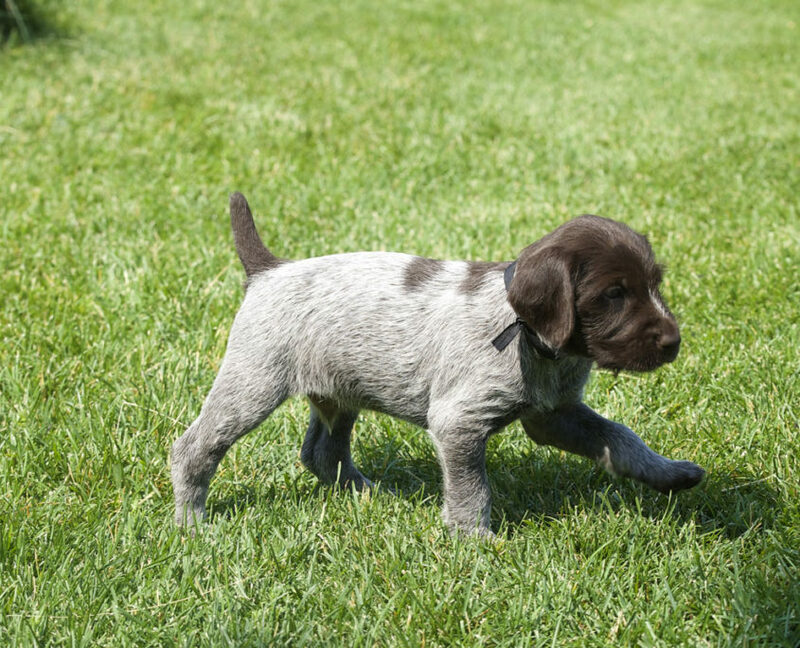 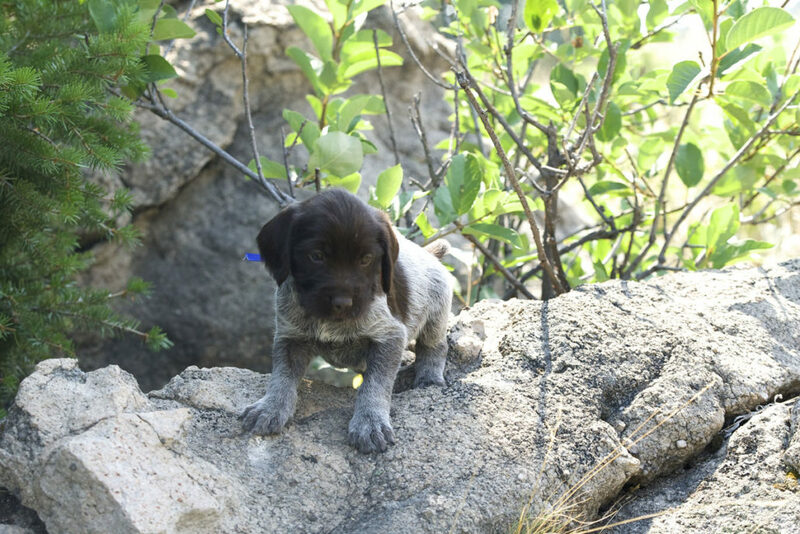 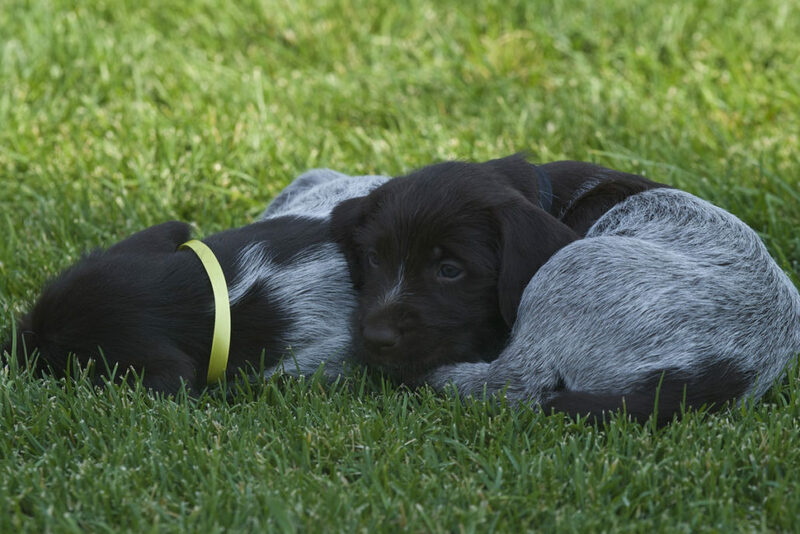 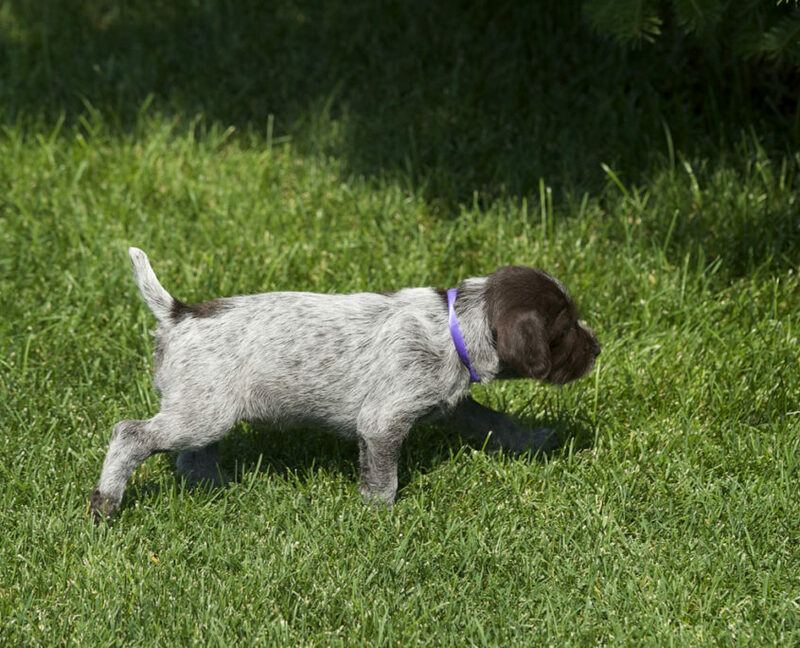 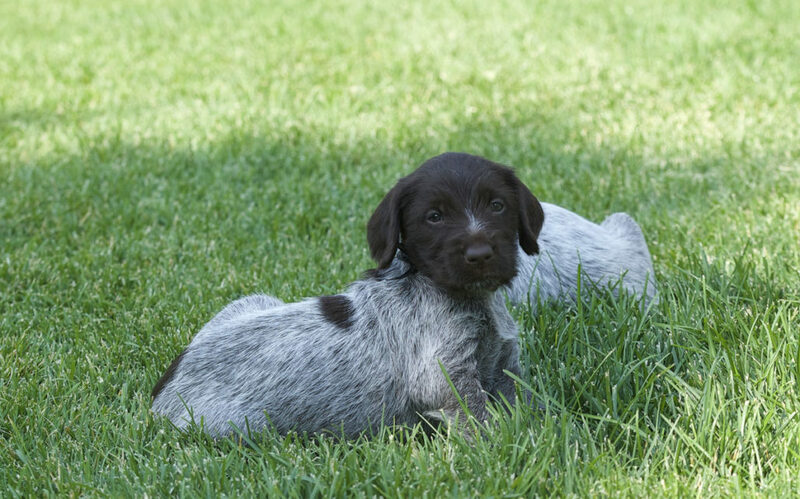 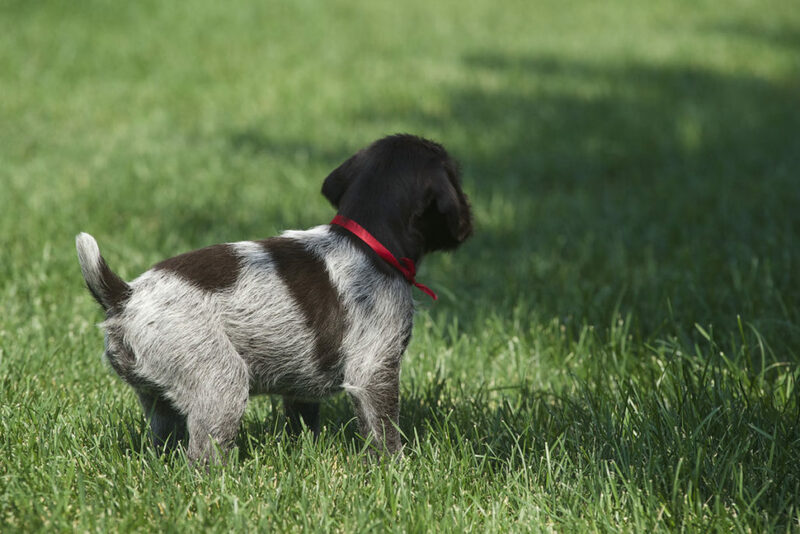 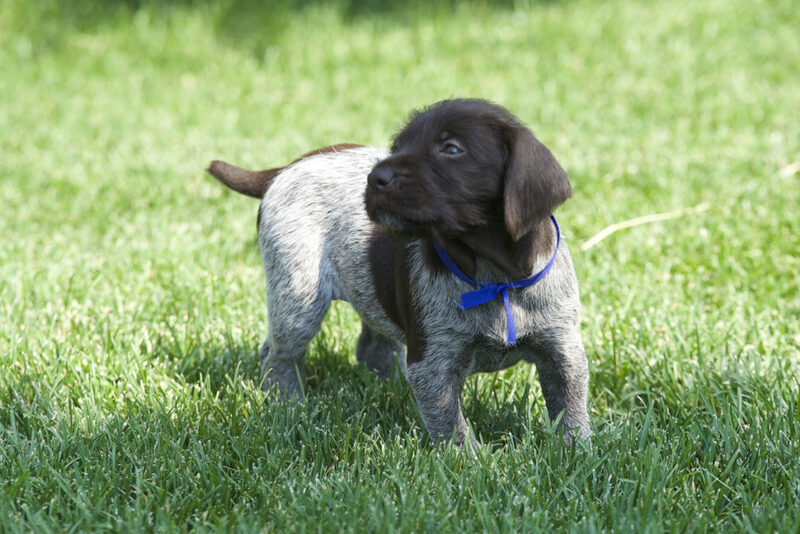 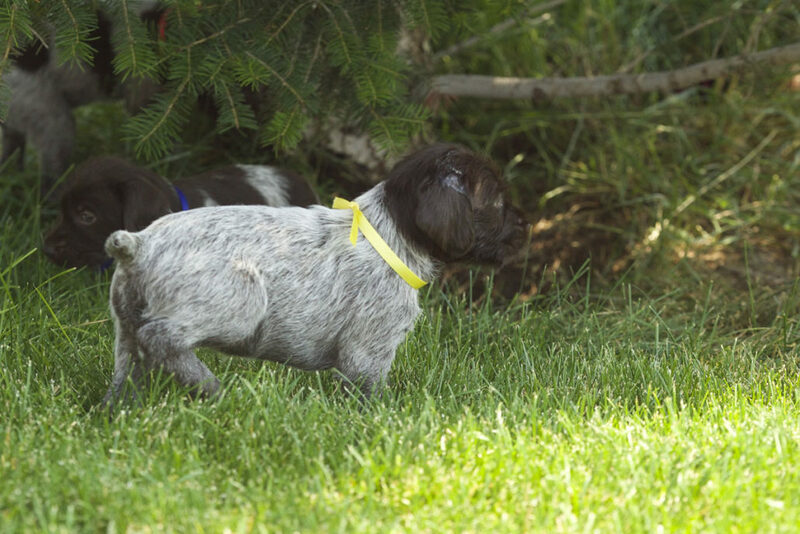 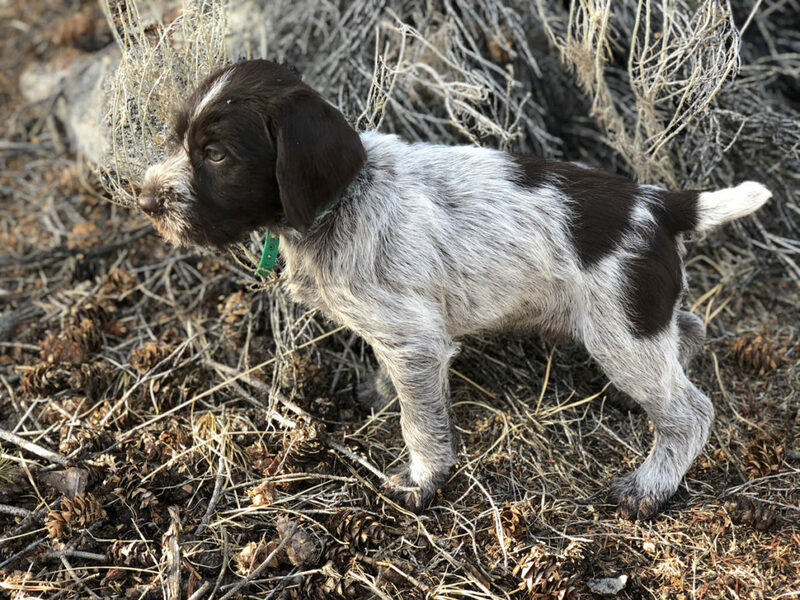 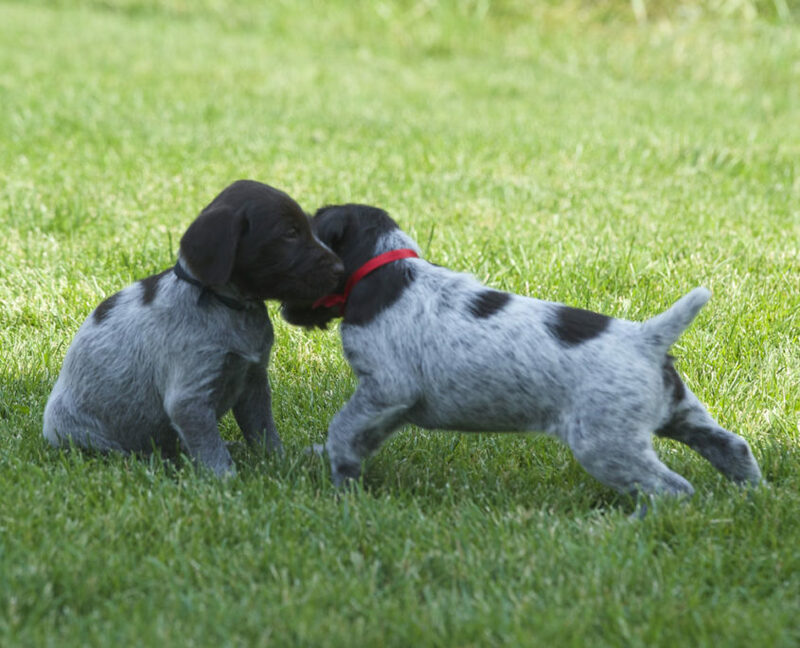 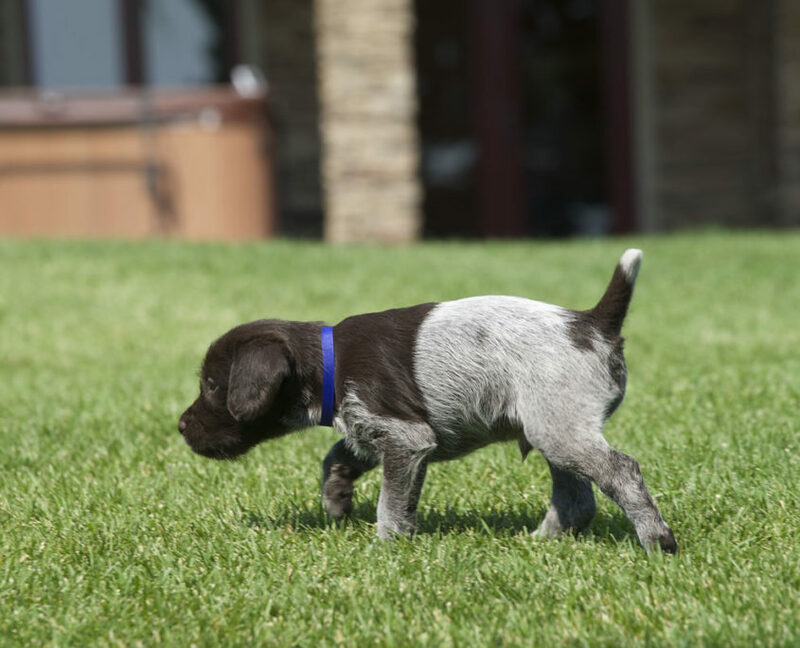 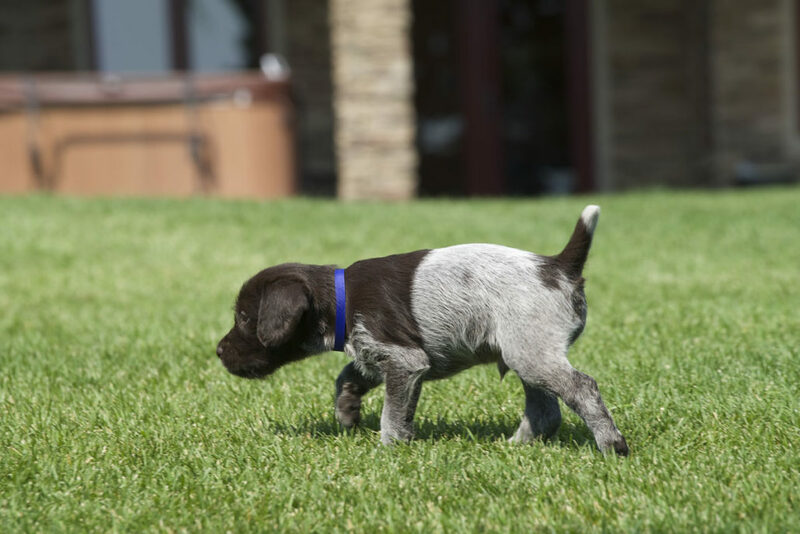 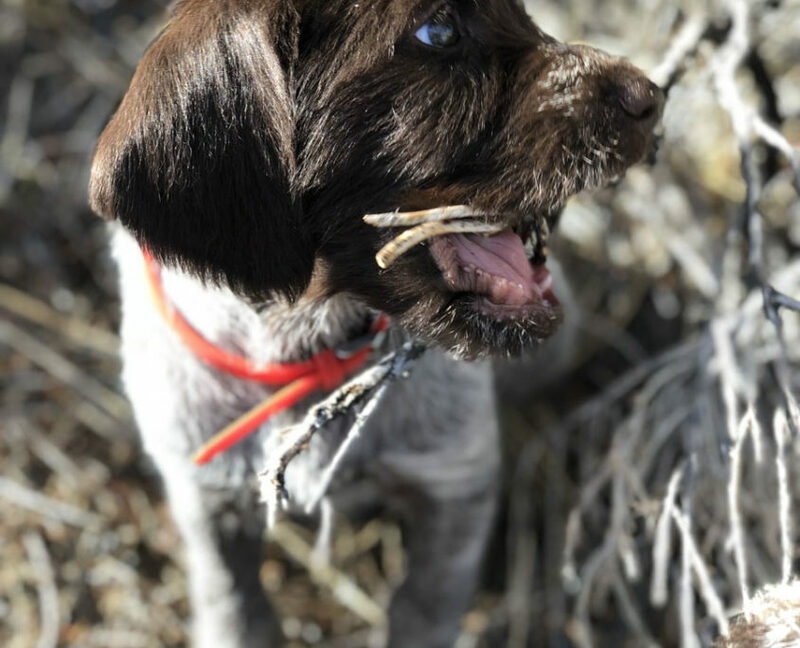 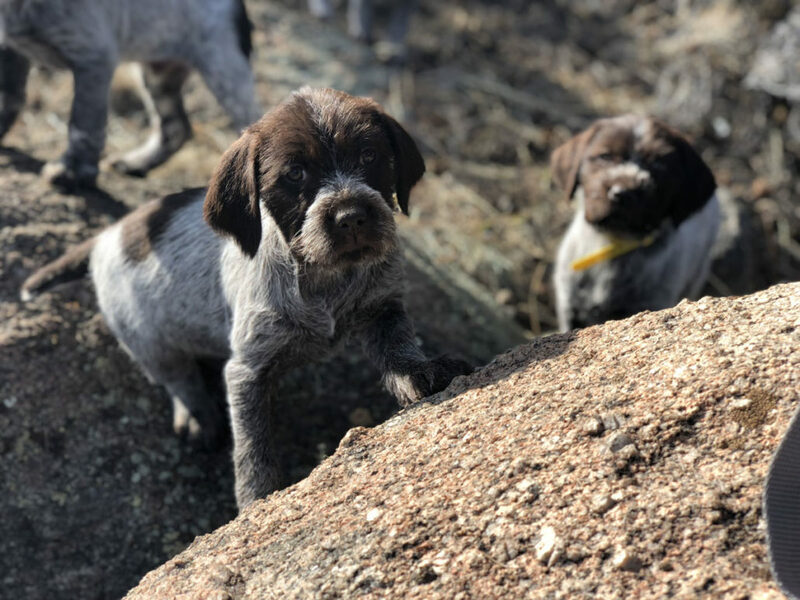 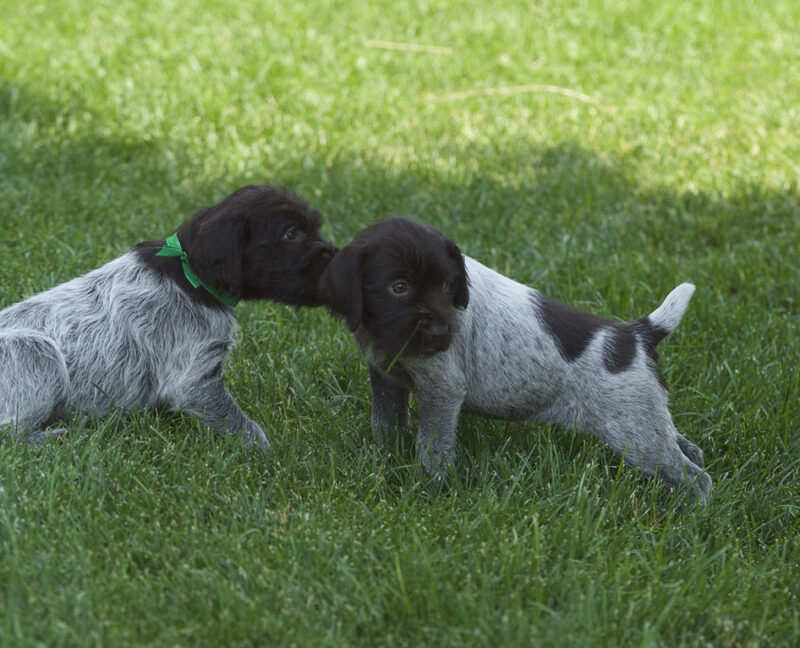 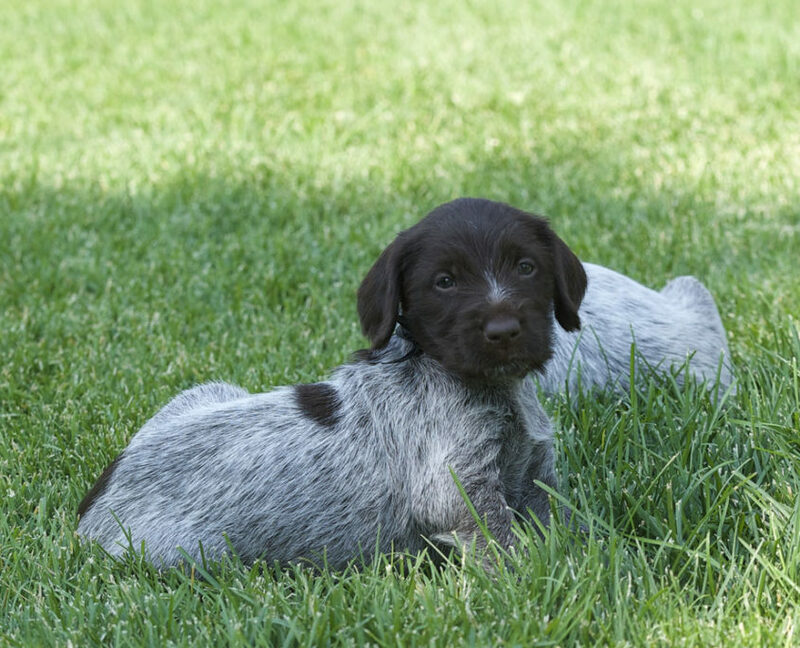 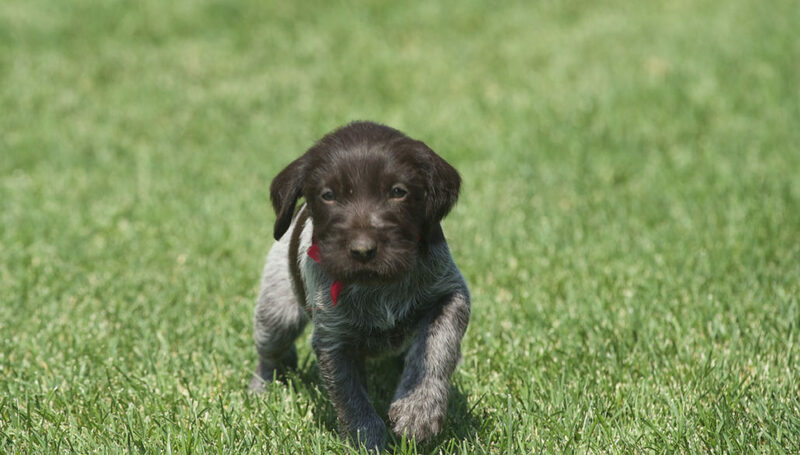 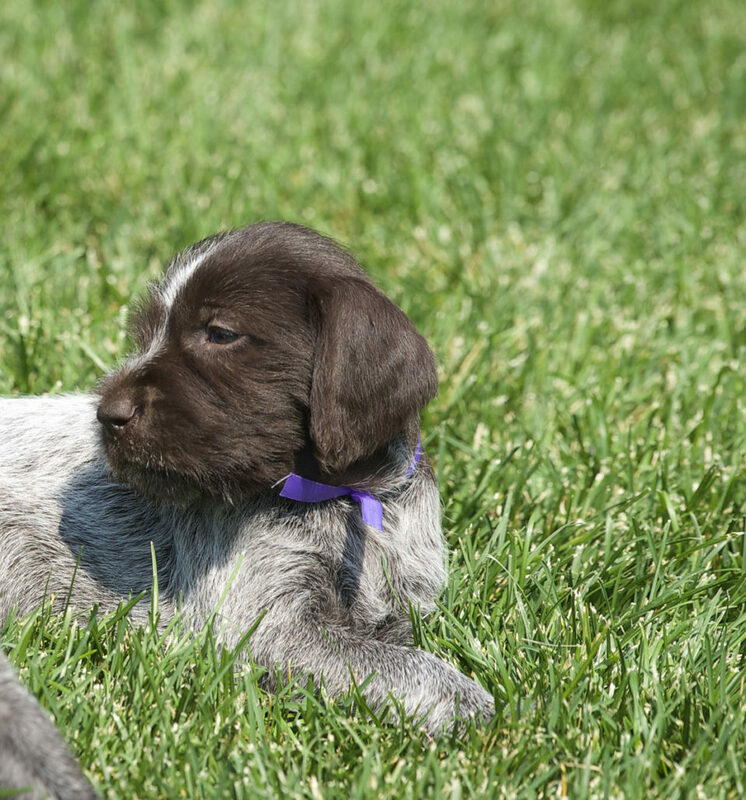 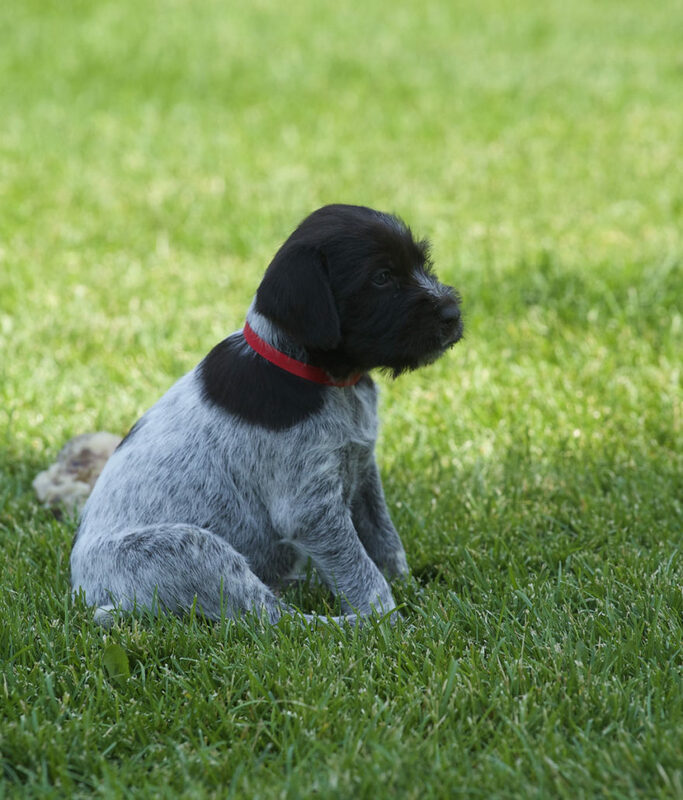 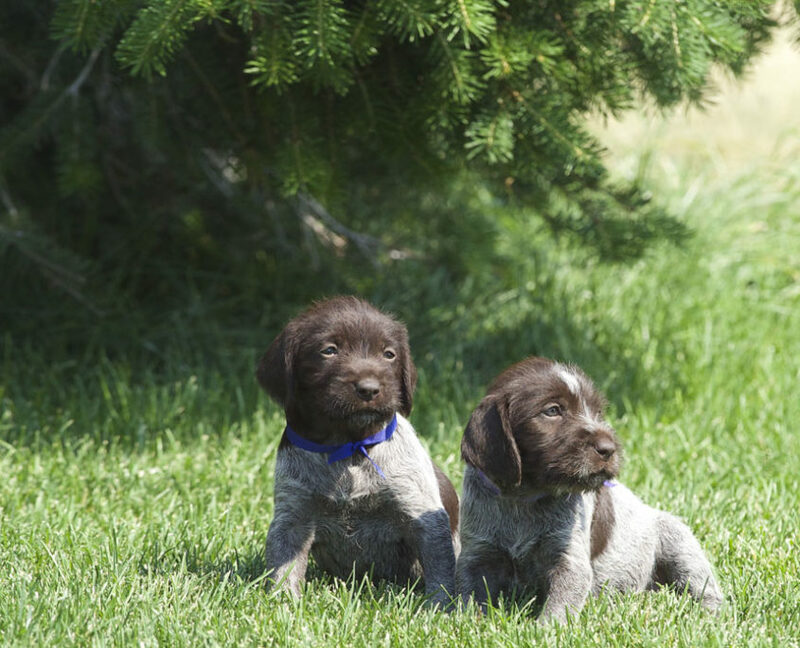 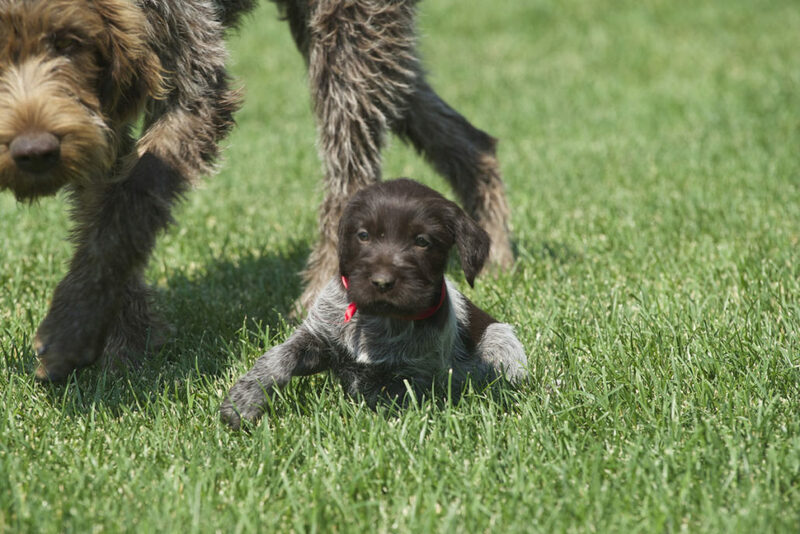 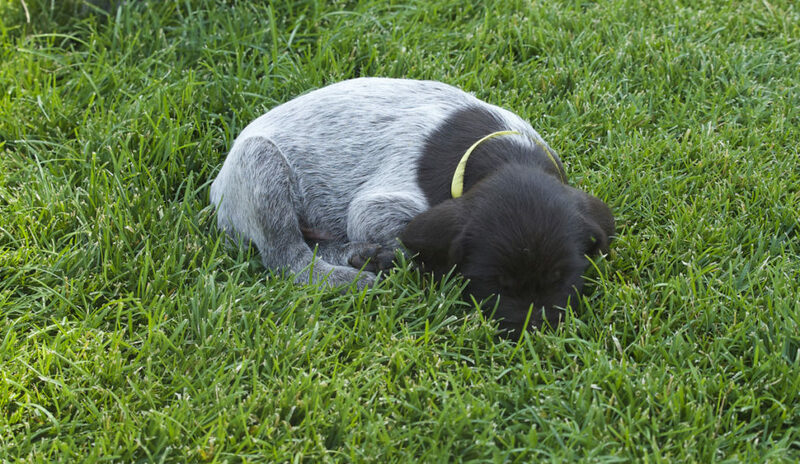 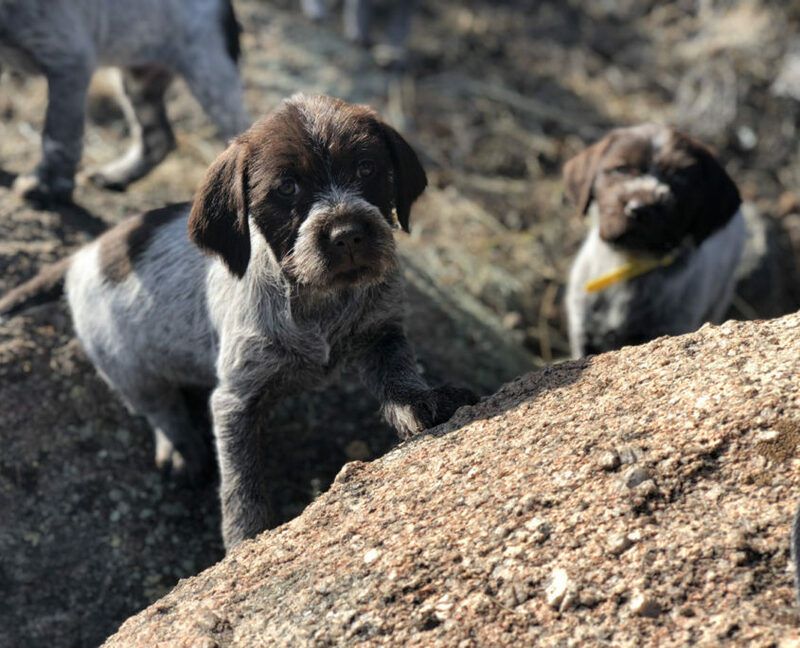 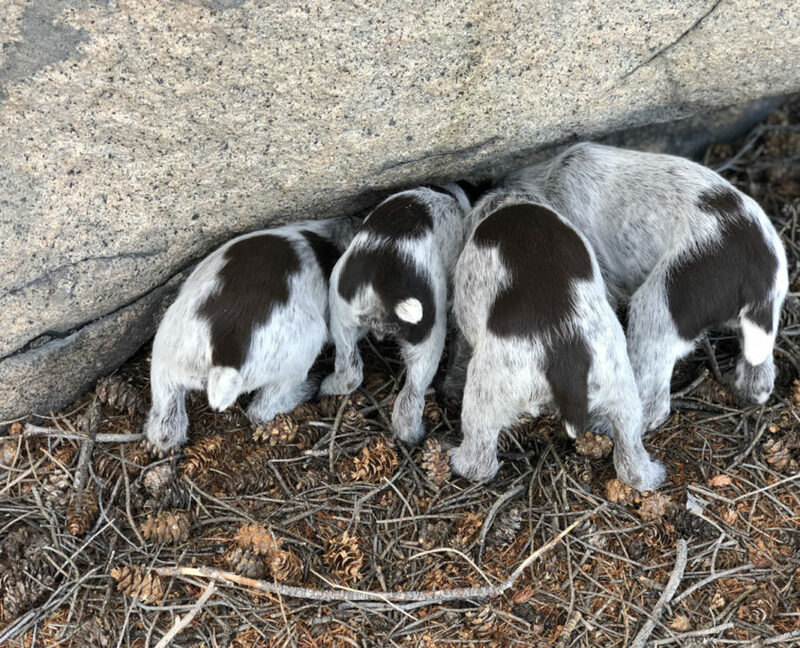 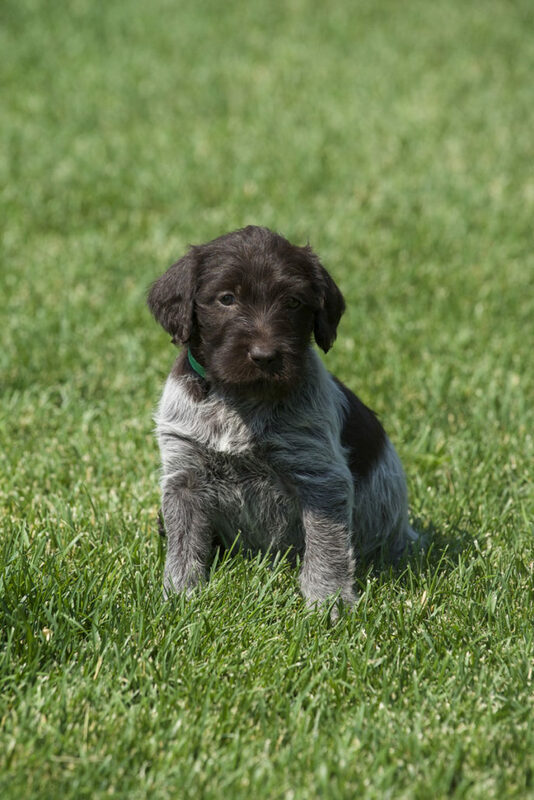 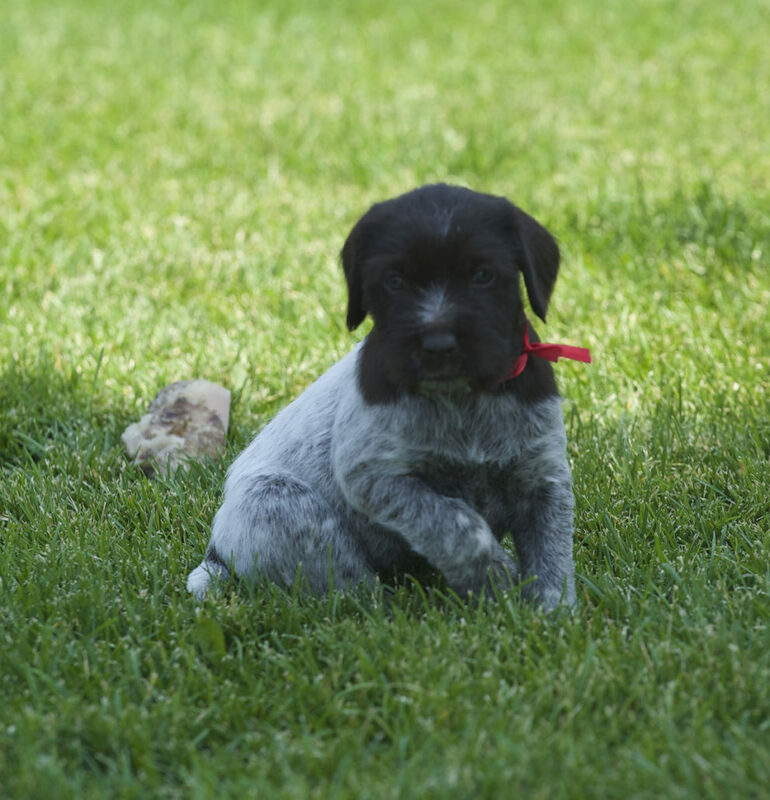 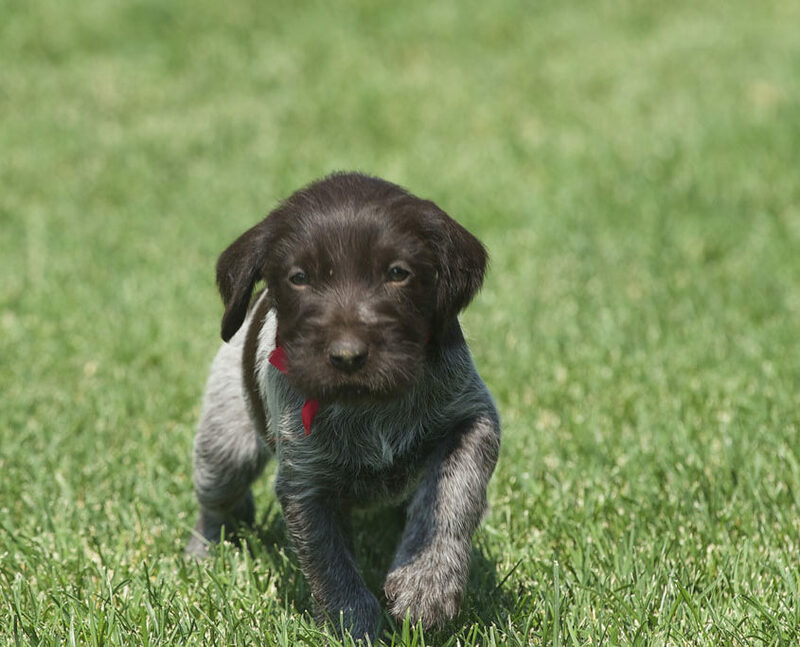 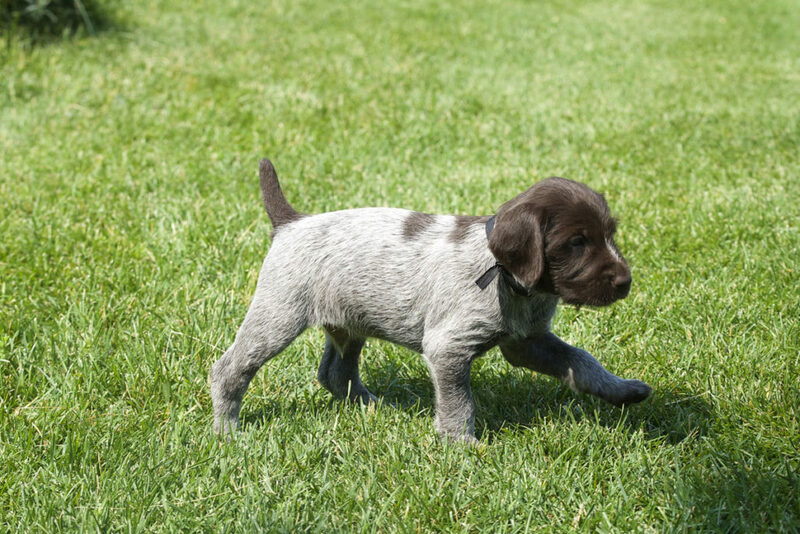 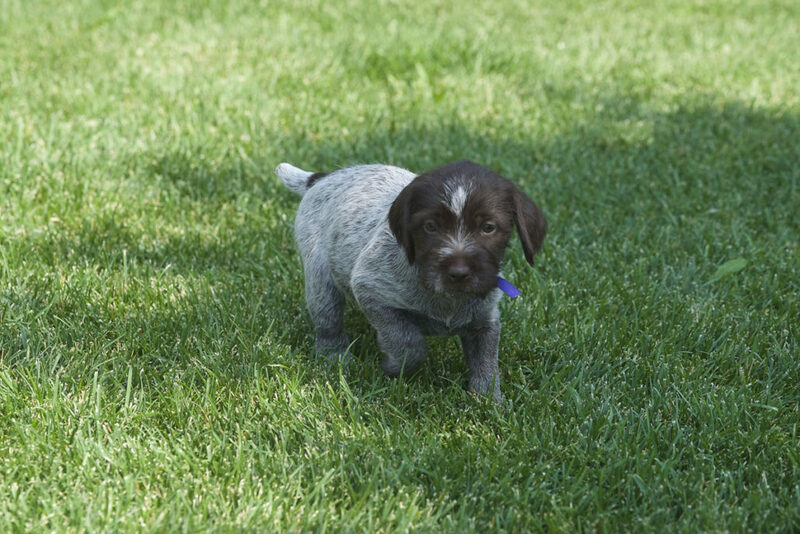 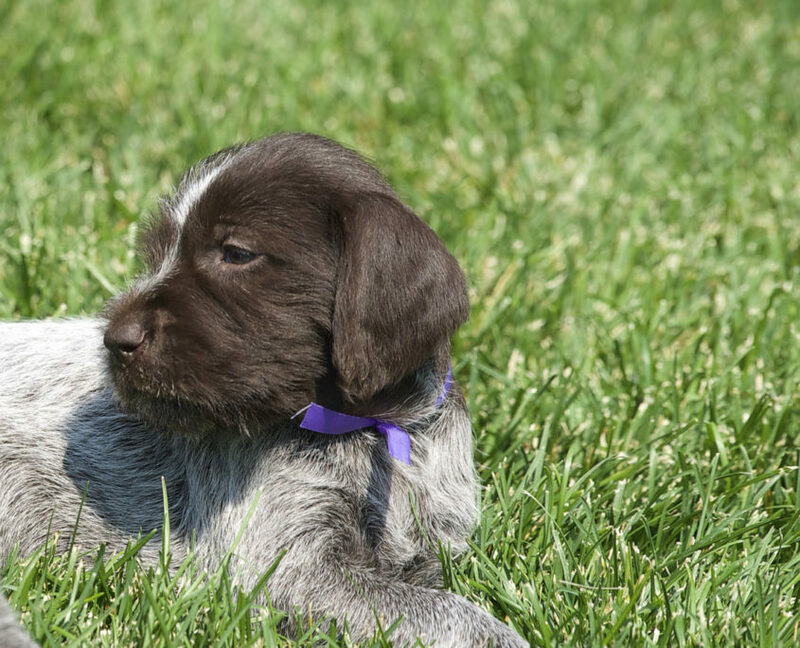 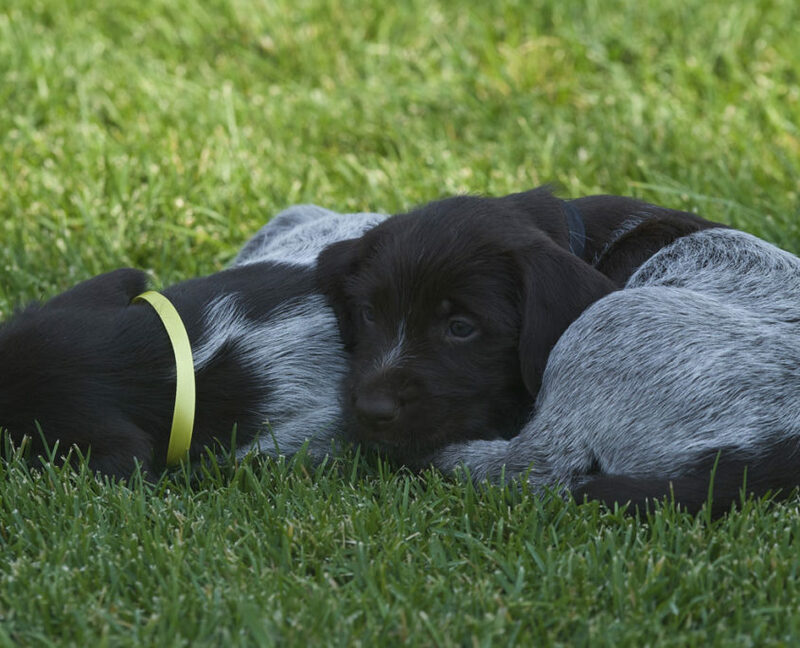 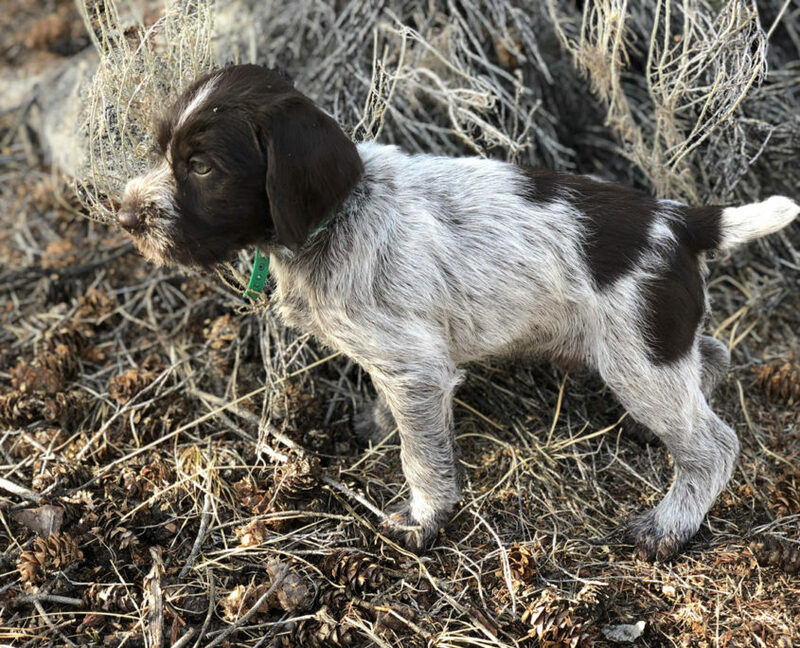 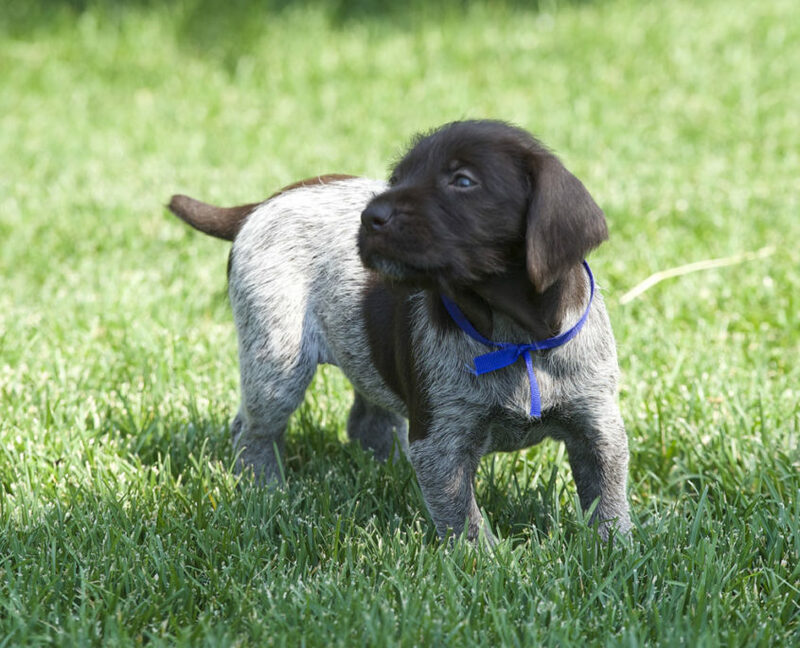 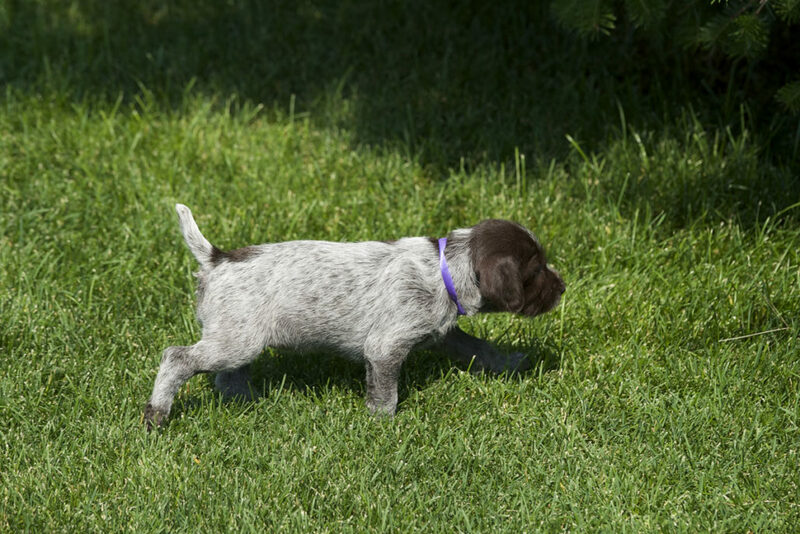 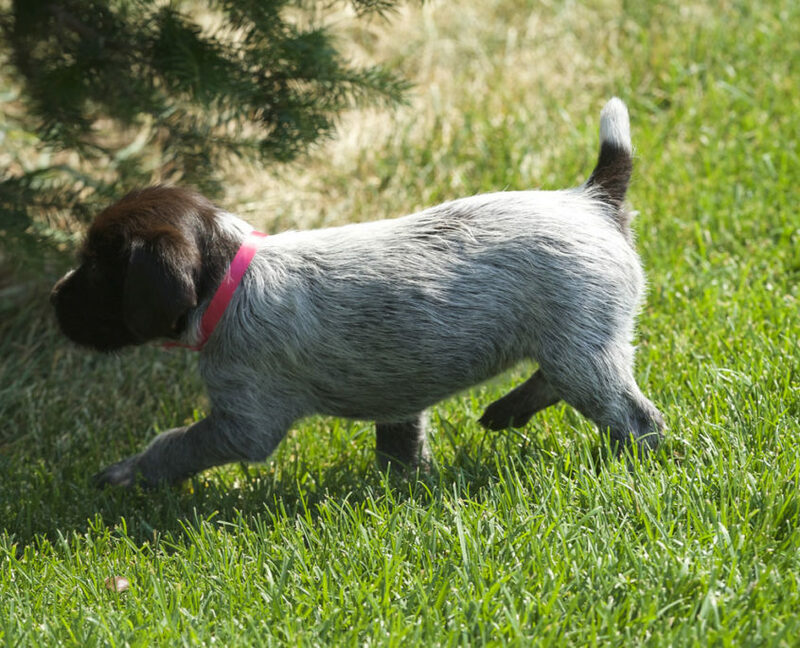 Our goal is to provide you the best possible service when choosing a puppy that fits you. 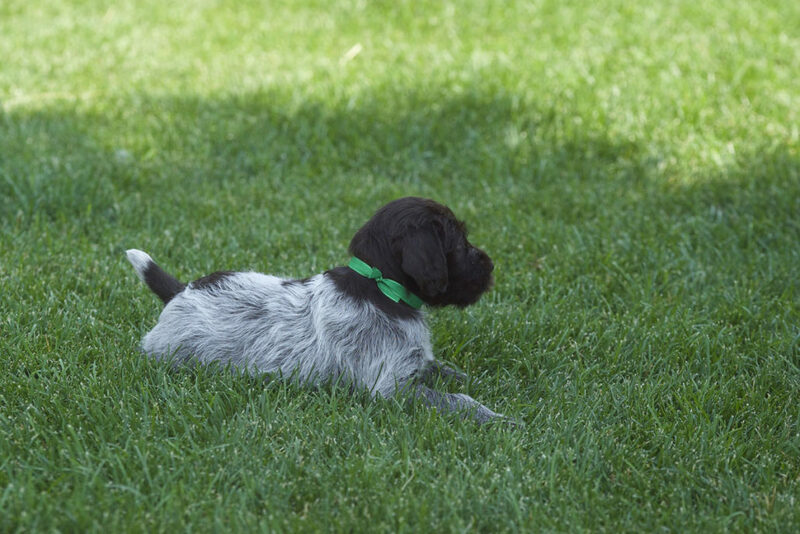 We take pride in breeding some of the best griffons around.